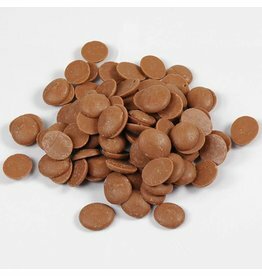 CHM-Q41ALUN-US-U77-R A slightly sweet milk chocolate with a dominant taste of cocoa and milk. 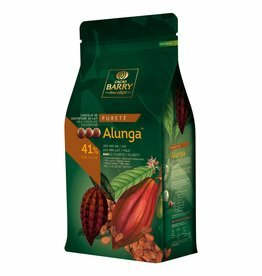 CHM-Q41ALUN-US-U77 A slightly sweet milk chocolate with a dominant taste of cocoa and milk. 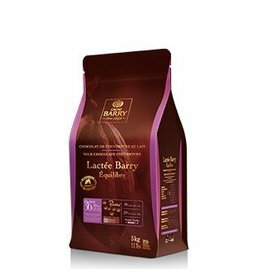 CHM-P35LBEQ-US-U77-R The intense milk and creamy dairy taste of this pale milk couverture chocolate comes with delightful biscuit notes. 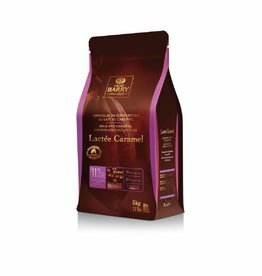 CHM-P35LBEQ-US-U77 The intense milk and creamy dairy taste of this pale milk couverture chocolate comes with delightful biscuit notes. CHF-N31CARA-US-U77-R This milk chocolate couverture expresses a real taste of caramel gourmand. CHM-O38LSUP-US-U77-R This dark-colored milk couverture chocolate with powerful roasted cocoa taste is enriched by a bouquet of aromatic hints. 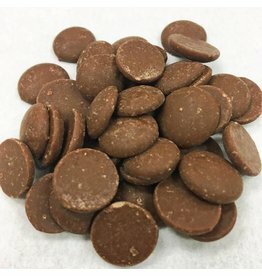 CHM-O38LSUP-US-U77 This dark-colored milk couverture chocolate with powerful roasted cocoa taste is enriched by a bouquet of aromatic hints.